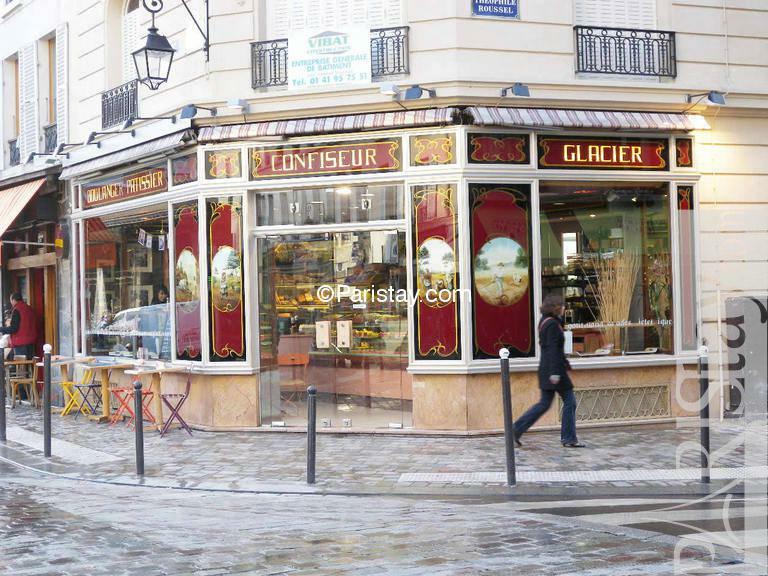 Located in central Paris in the Bastille Area historically known for the "French Revolution" and today a highly animated and cultural area. 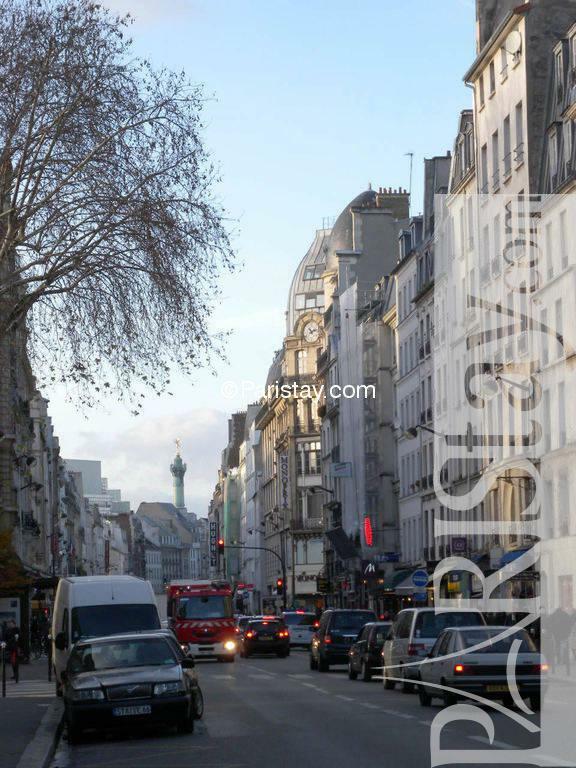 Close by are the Opera House, the "Viaduc des Arts", cinemas, French designers, antique dealers & many shops. 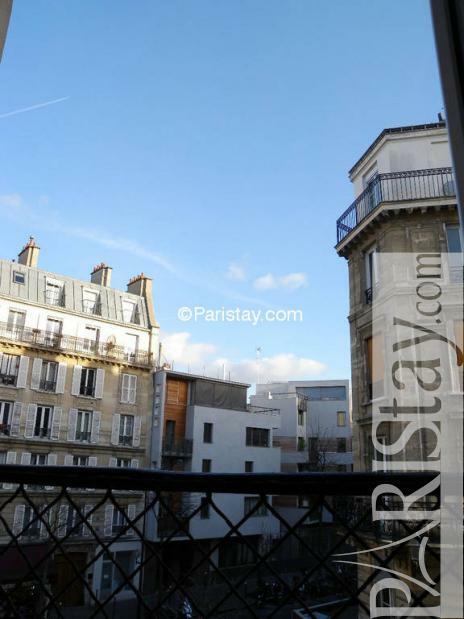 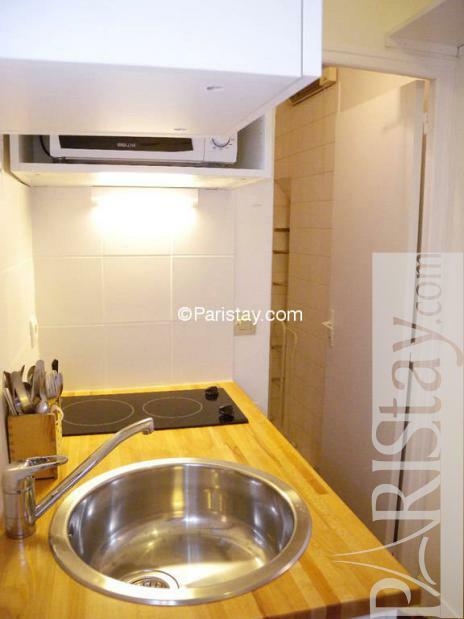 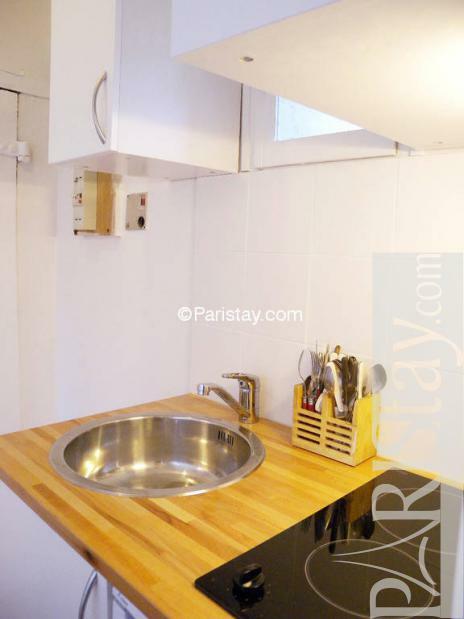 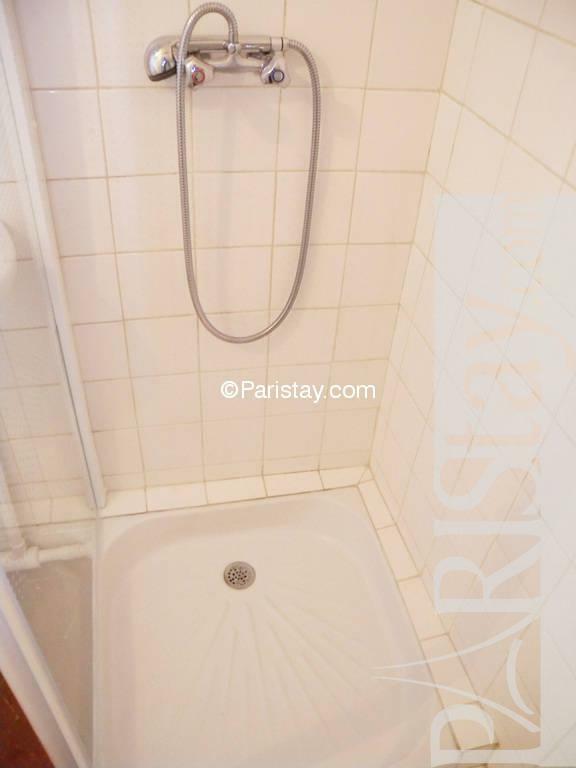 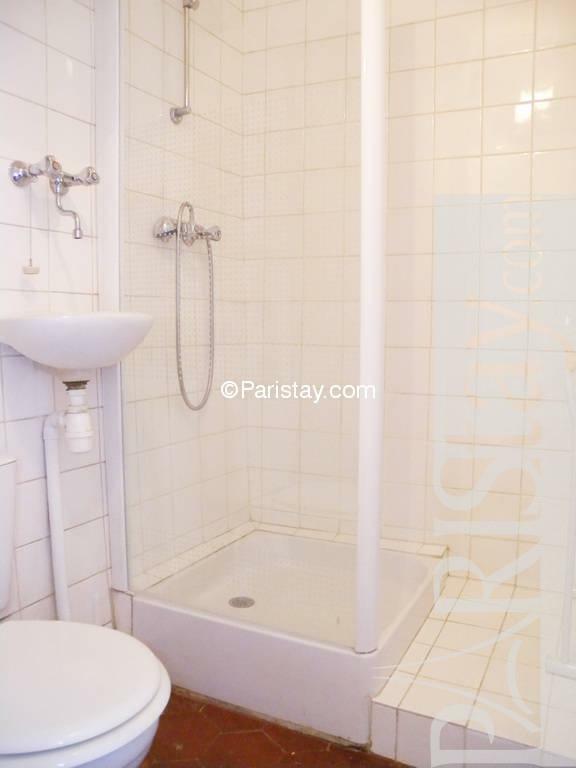 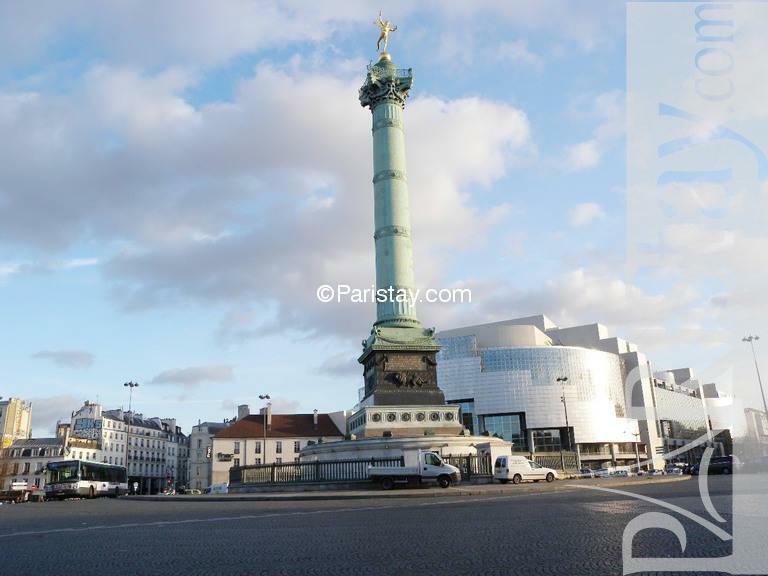 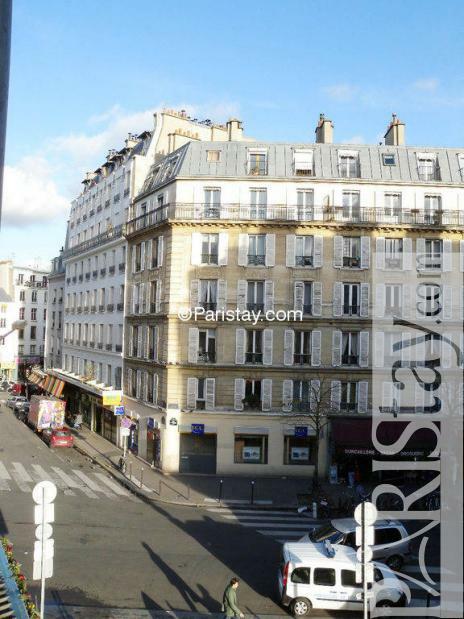 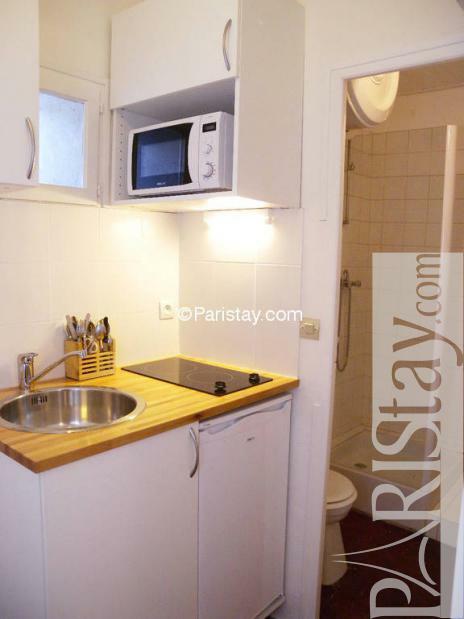 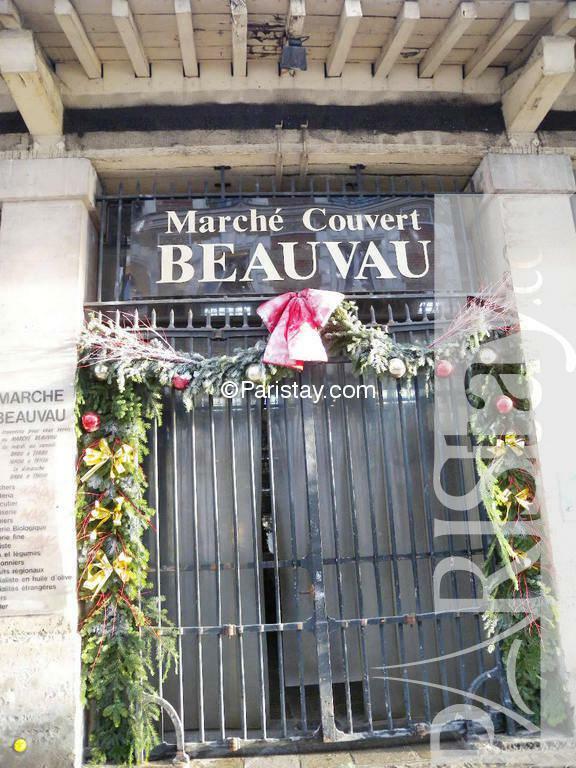 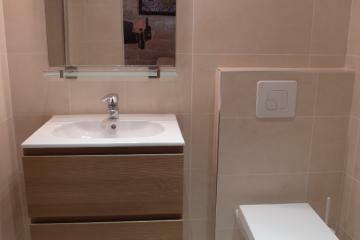 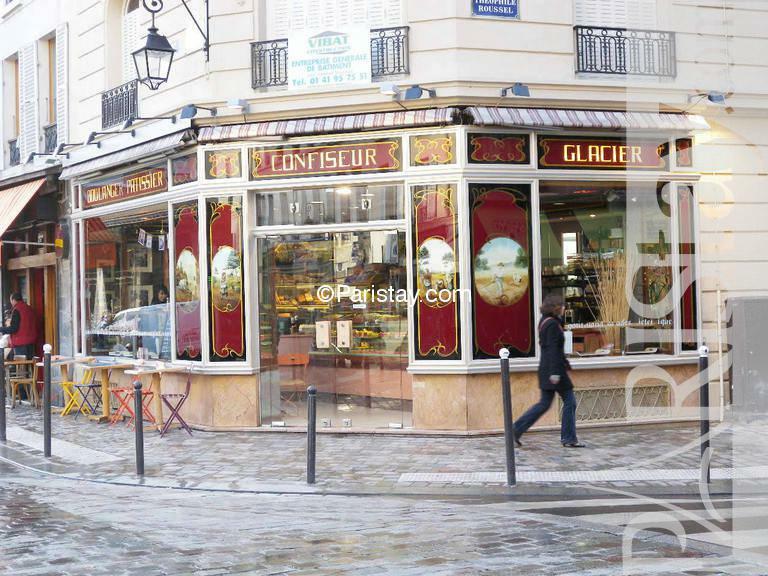 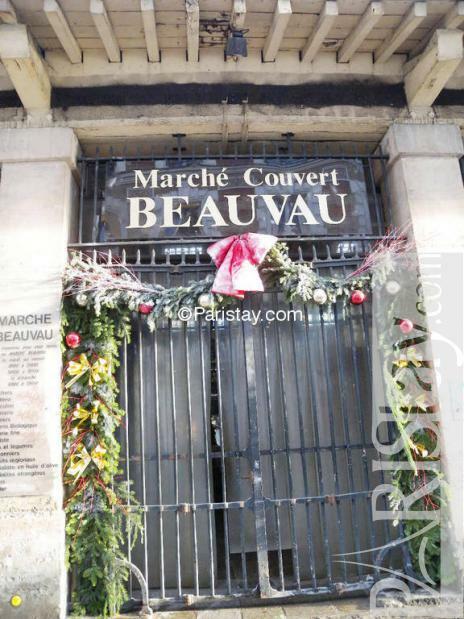 Not far also from the Marais area and Gare de Lyon it is a practical stay for Paris apartment rentals long term. 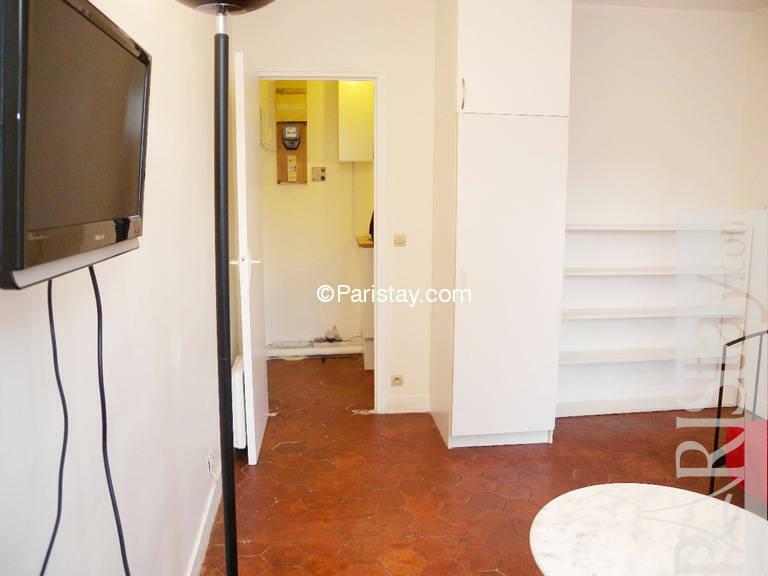 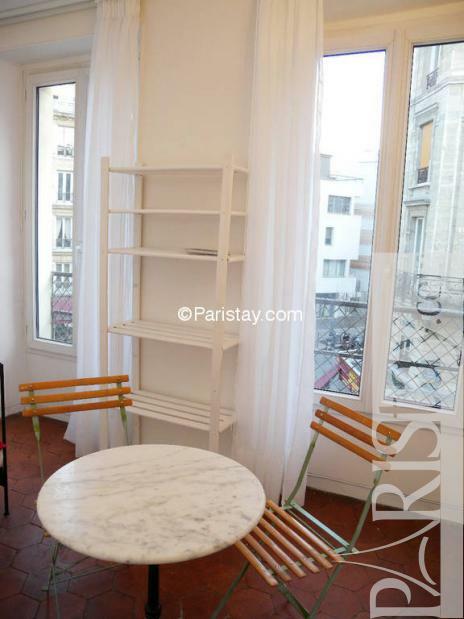 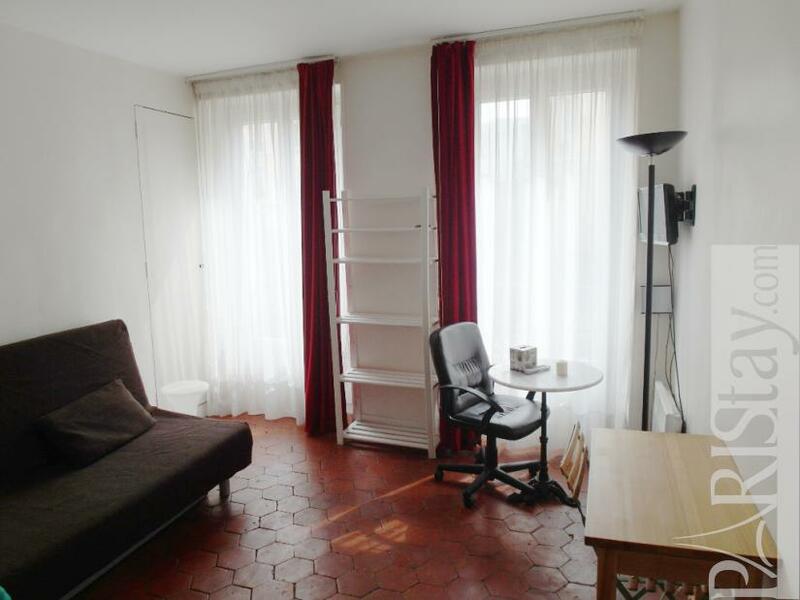 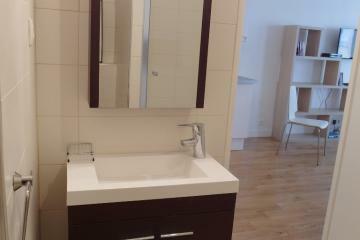 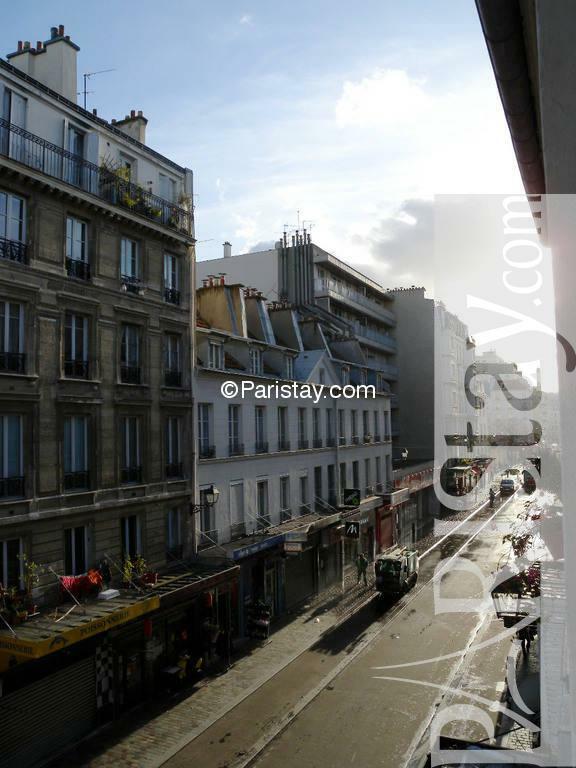 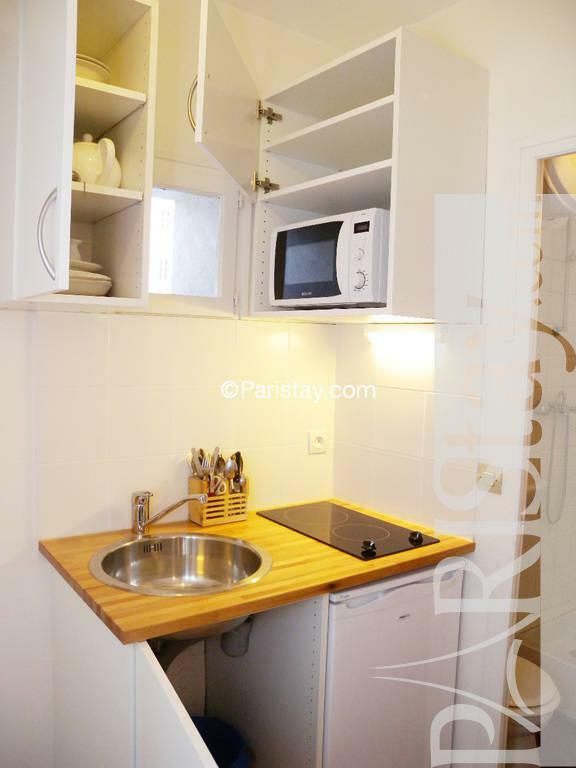 Recently renovated this affordable Paris studio is situated on the second floor of an 18th centuty building. 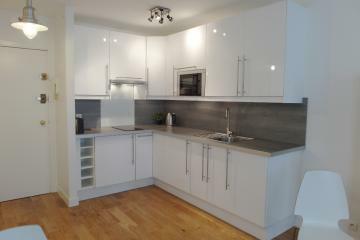 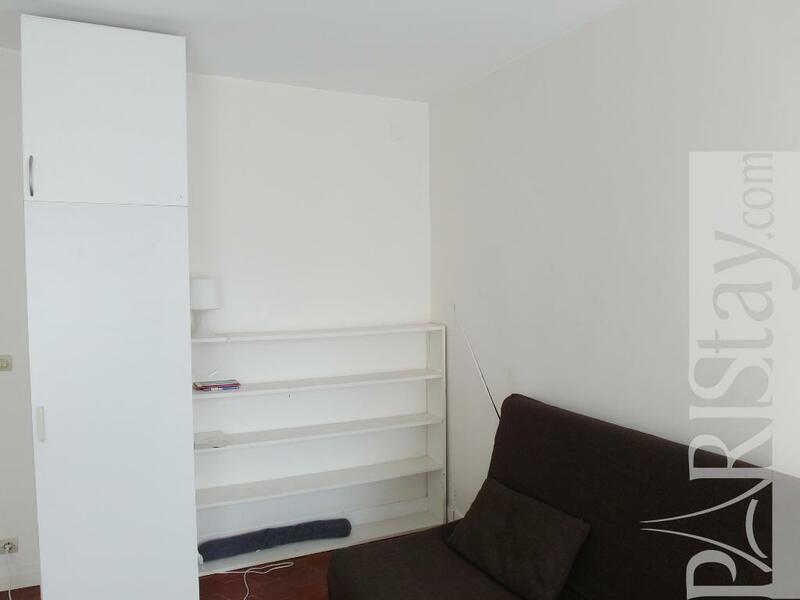 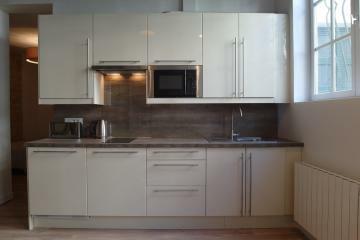 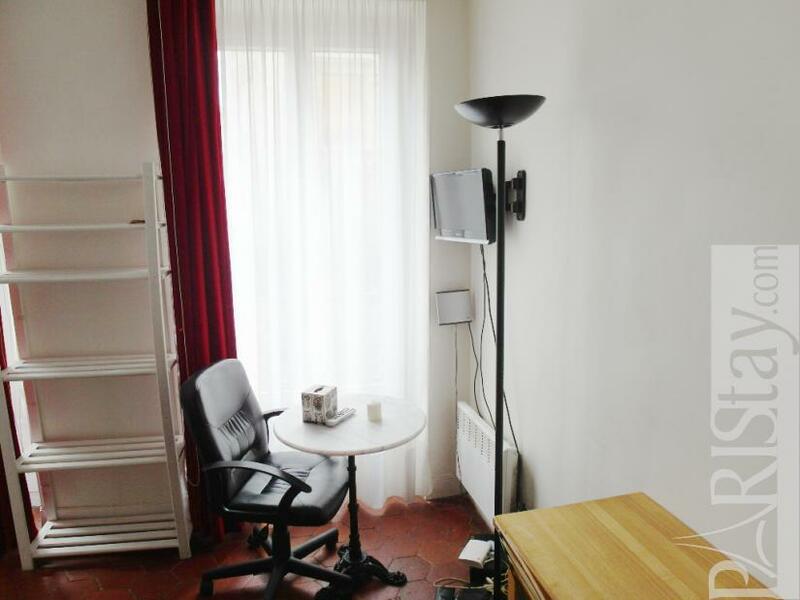 Perfectly convenient for a student, the flat is sunny and quiet. 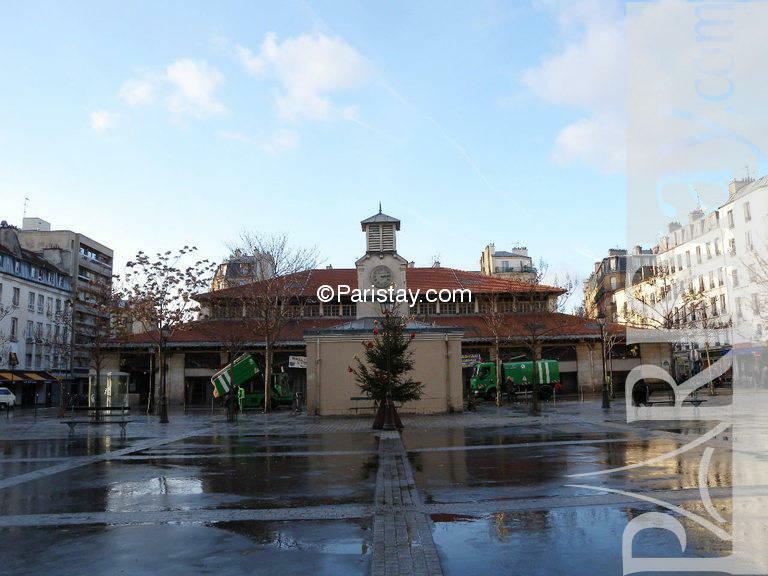 Also nearby is the best known daily open air market "Le marche d'Aligre". 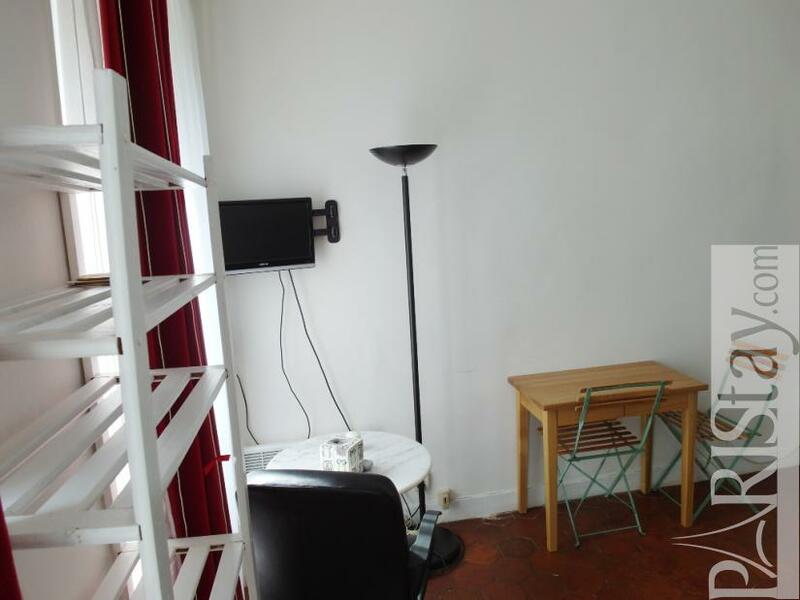 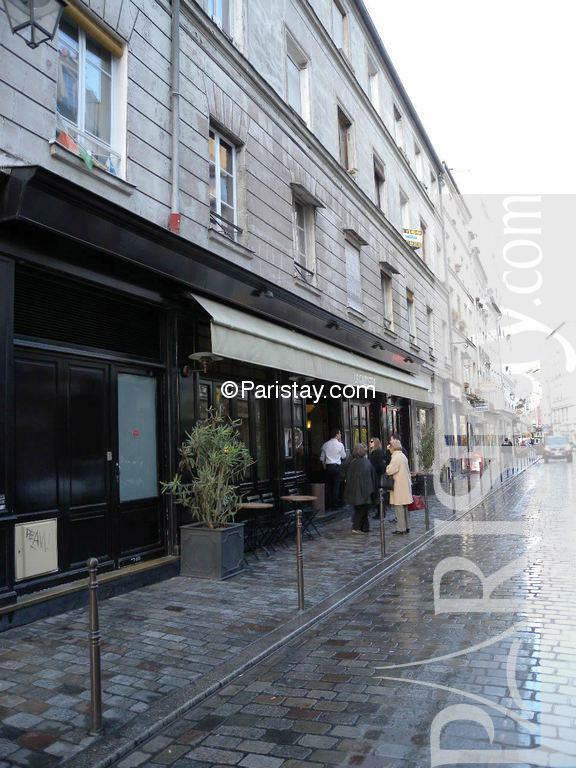 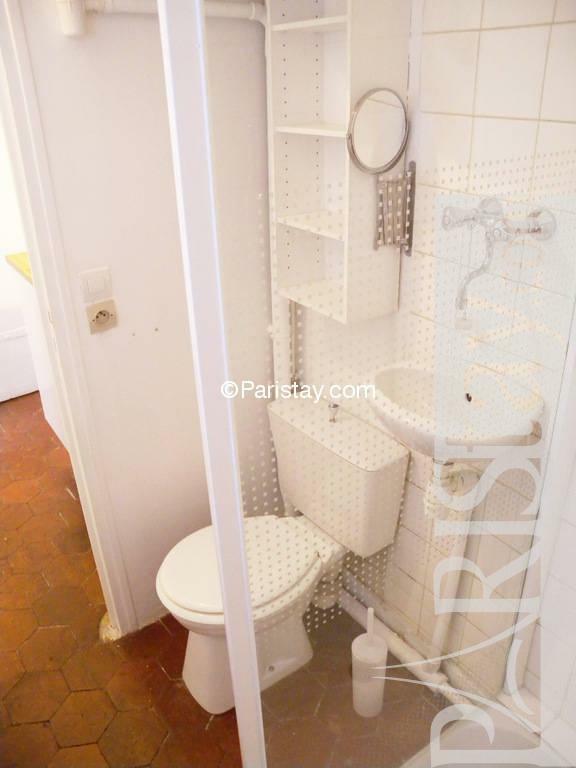 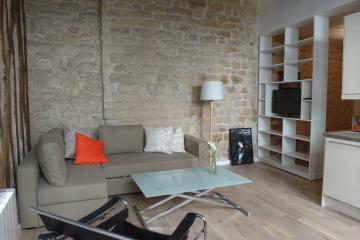 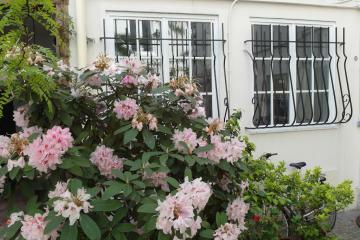 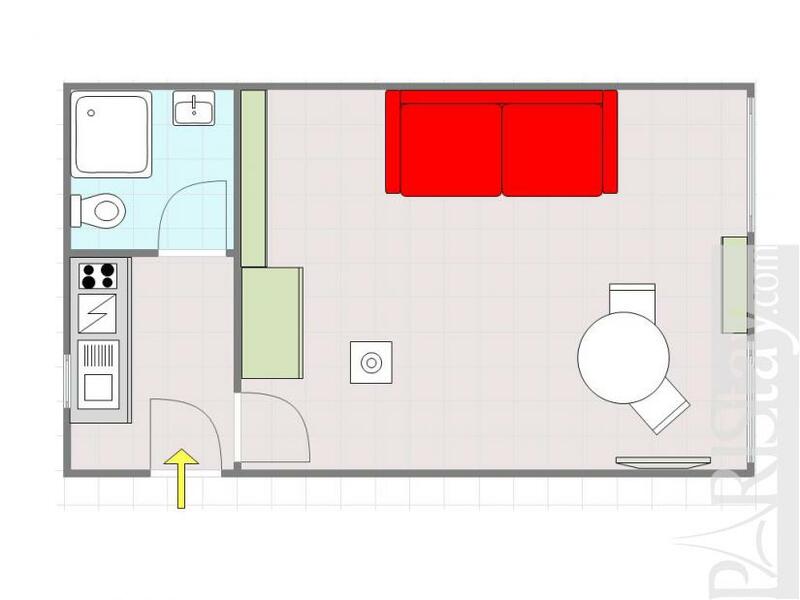 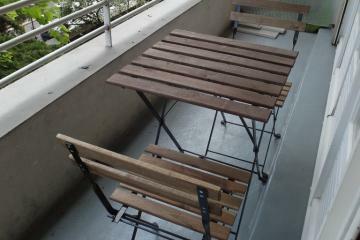 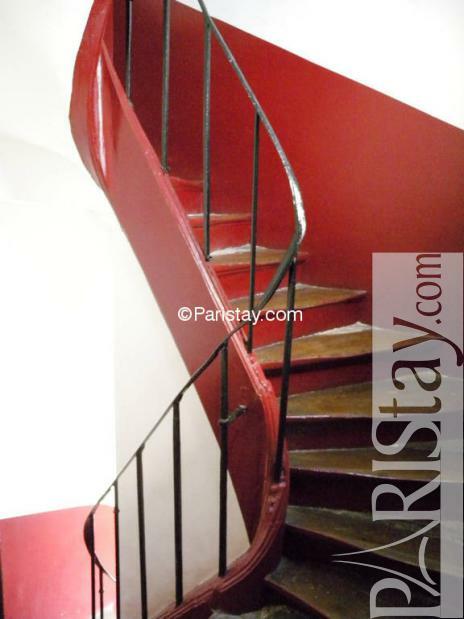 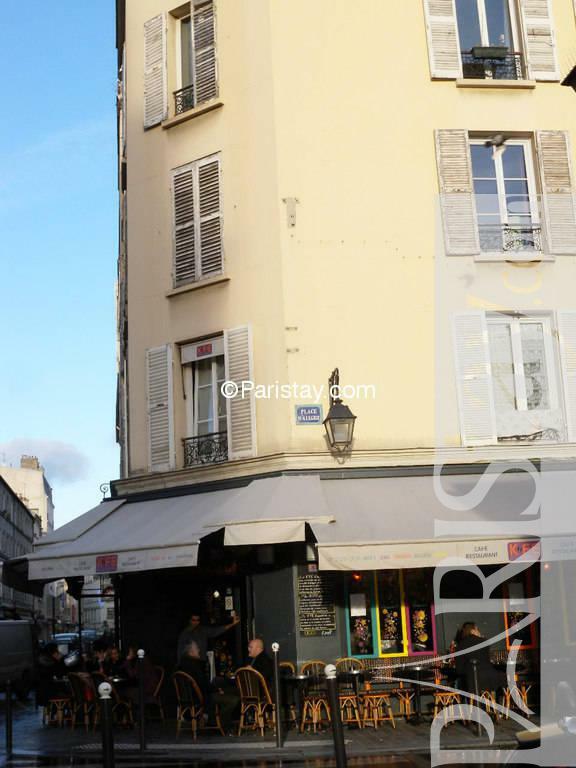 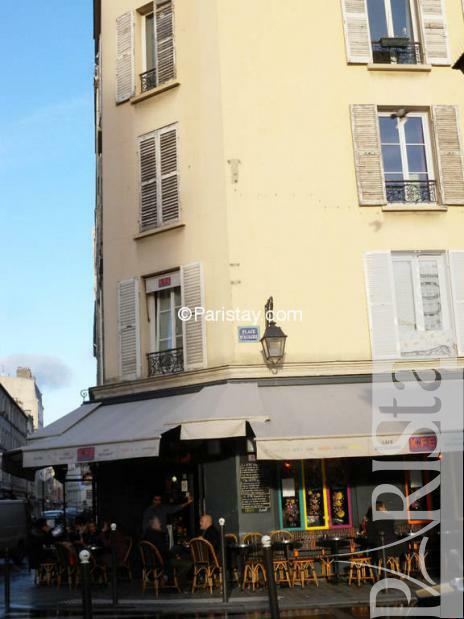 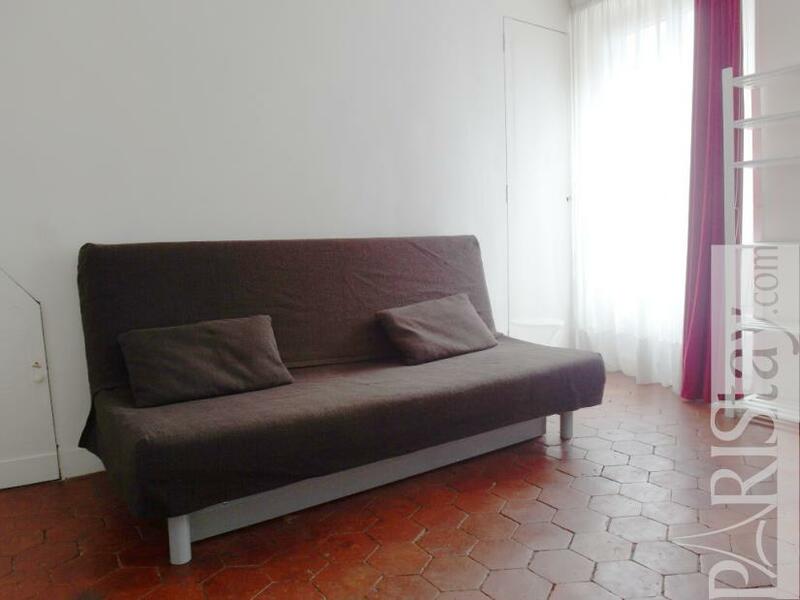 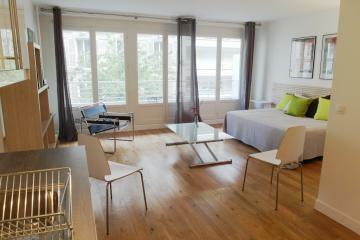 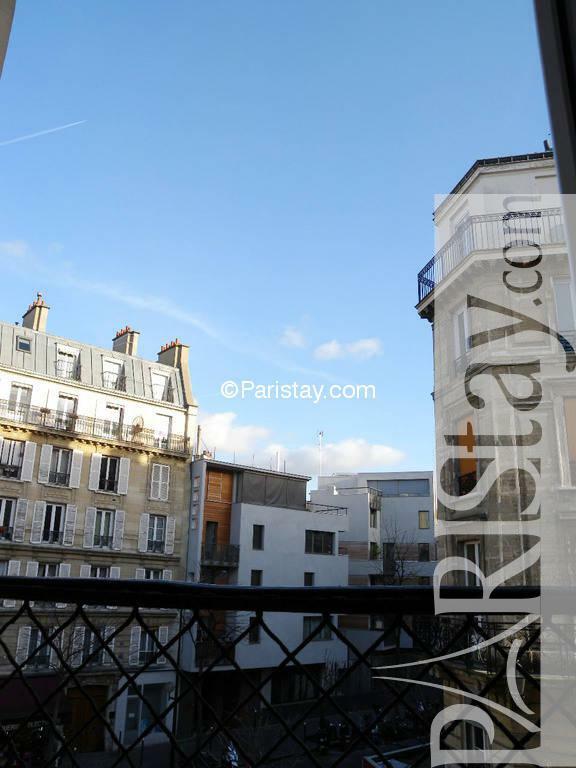 1790's Building, 2 nd floor, without Lift, with intercom, Studio Appartement, furnished, Approx: 18m² / 194 Sq.Ft.